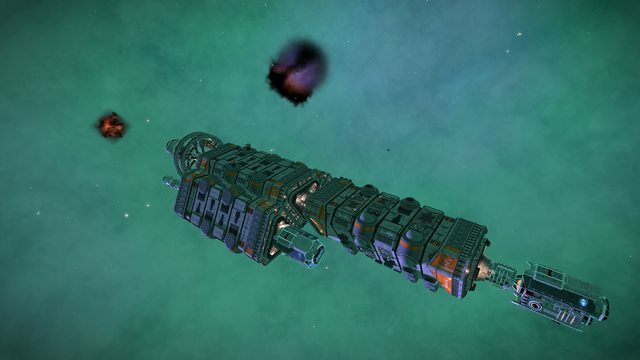 Founded in April 3301 by the eponymous Dr Arcanonn, The Canonn is the largest and most active scientific community throughout the bubble, now operating out of Thompson Dock, Varati. 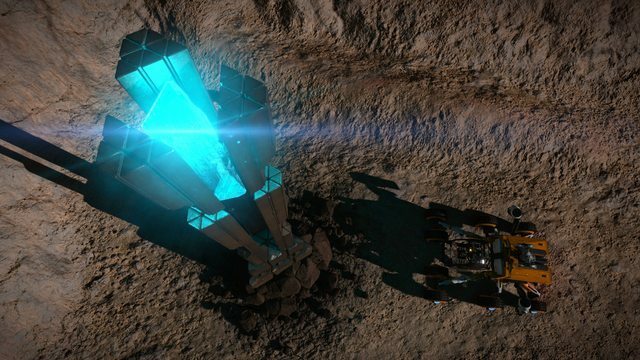 It all started with the emergence of the now infamous ‘Unknown Artefacts’, a mystery (or is it a conspiracy?) that continues to dominate the Elite Dangerous universe. Our extreme focus and diligence can be attributed to our diet of biscuits, whisky and a penchant for wearing tin foil hats. We take our Science seriously, but we do it without covering ourselves in chalkdust. Our never-ending mission is not just to uncover the truth about these Unknown Artefacts, but all mysteries throughout the galaxy. The Canonn Interstellar Research Group (‘Canonn’ for short) is an independent cooperative, made up of hundreds of Commanders, committed to exploration, discovery, science, biscuits and tinfoil. The name ‘The Canonn’ was first mooted on 21st May 3301 in connection with so-called ‘anti-federation terrorist’ activities, but was soon re-appropriated for the purposes of science upon the establishment of Commander-led factions. Our base of operations is Thompson Dock, Varati – chosen by public vote – and many of our Commanders are working hard to expand our influence throughout the entire system and beyond, bringing science to the masses. Canonn has also spread it's presence in the around Jaques Station in Colonia. And with the help of Elite Dangerous community, Canonn also has a the Gnosis. A megaship providing laboratory space for our scientists outside the comfort of Varati. If there are any questions that need answering, anything strange to be investigated in the galaxy – we’re usually there first. If we’re not, then we’re certainly quick to respond! The group is made up of pilots from all walks of life, all with different individual political allegiances. But when they want to do science, they do it under the Canonn umbrella, because they know that they will be listened to, and taken seriously. We rely on openness, collaboration and humour to get through the arduous task of experimentation and investigation. It’s not easy being a scientist: hours of fruitless exploration/trading/fighting/mining for no result! But a scientist must be willing to pursue a thousand dead-ends before proving just one thing – so that’s what we do! We also advise all our scientists to carry a healthy supply of tinfoil hats, or the material at least to make them. Many of the theories you will encounter as a Canonn scientist involve Aliens and/or ‘Unseen Overseers’ – therefore it is only prudent to ensure you are protected. Join the Canonn - we have biscuits! Originally drawn together from the four corners of inhabited space to investigate the Unknown Artefacts, The Canonn consists of Commanders from all professions, all allegiances, and all walks of life. One common goal unites us: to seek the truth behind the galaxy’s mysteries.